In the aftermath of Miller’s View, twenty-eight-year-old detective Jonathan Miller is back on the case, determined to close the book on a murder that continues to haunt him. 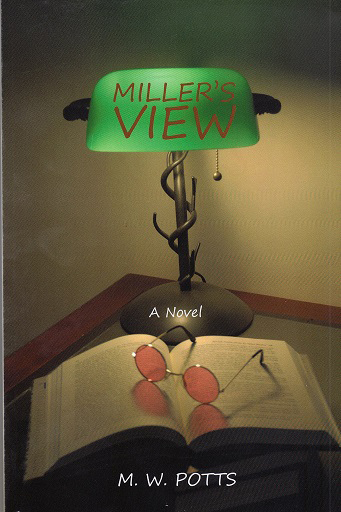 He’s aided by the same mystical, rose-tinted glasses that helped him before, which provide him crucial clues about other people’s past and present actions. Marlene Potts is a former educator, Federal employee, and CNA currently living in Palm Bay, Florida, where she is a full-time caregiver and author. Meet Potts at the Meet the Author Book Fair in the Eau Gallie Civic Center, Melbourne, Florida from 9:30AM to 4:30PM on November 21 and 22. Sorry, wrong book cover posted. This is book #1. Please visit my website for accurate information.